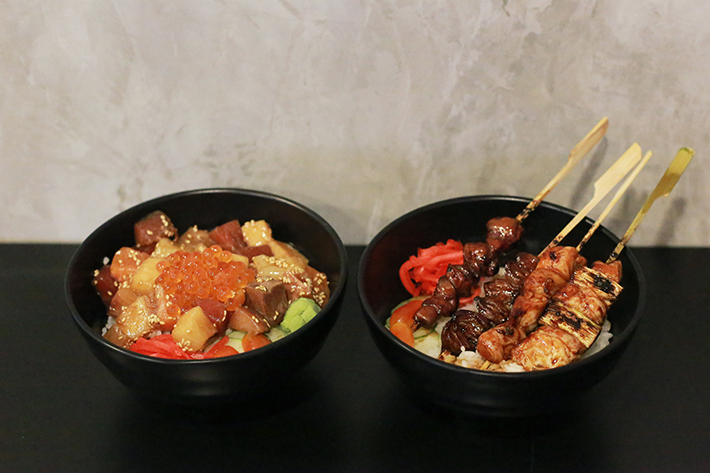 Toriki is a affordable yakitori restaurant that even the Japanese palette will agree with and we are sure yours will too. With no GST & service charges, it just makes dining here even better. 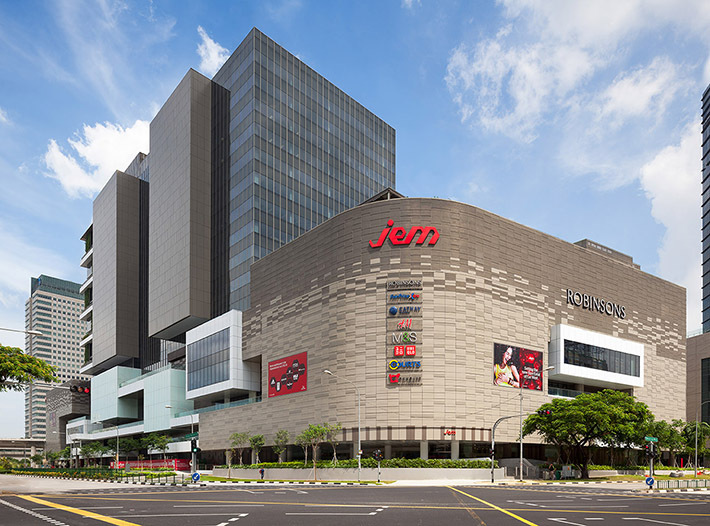 Jem—which stands for Jurong East Mall—is Singapore’s third largest suburban mall that is home to 241 shops, spreading over 880,000 square feet of space. 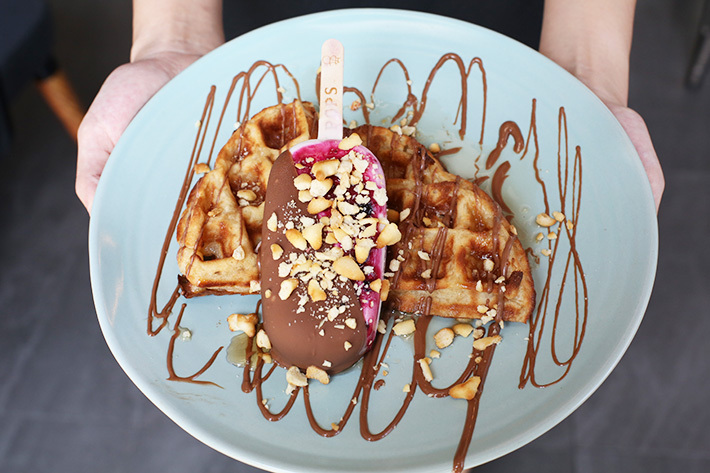 Located just outside Jurong East MRT Station, Jem is a lifestyle shopping mall where visitors can find mid-tier shopping brands, entertainment and of course a wide variety of food. From alfresco dining to casual dining outlets and restaurants, there is little wonder why the mall is always crowded during meal times. 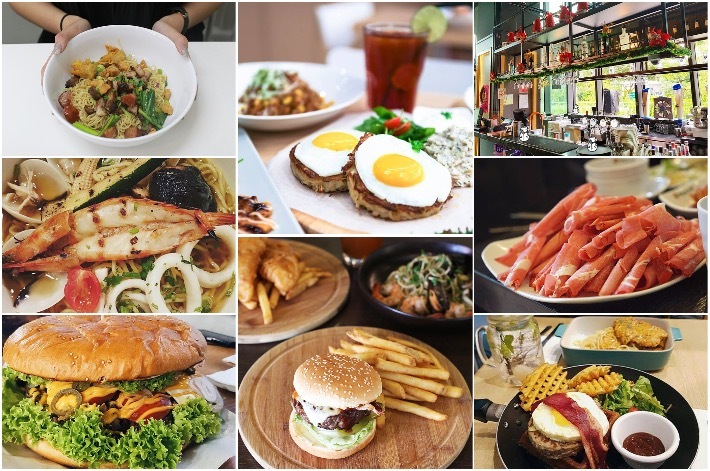 With so many options for you to choose from, let us make things easier for you with an overview of Jem’s Food Directory on the cafes, restaurants that you can dine at.